Biofach, the World’s leading Trade Fair for Organic Food which takes place from 10 to 13 February, is the top event and the place to go for organic-loving professional chefs. At the special show cook + talk, trade visitors will learn about the latest organic products for restaurants and communal catering – and have a great opportunity to take inspiration from the trends presented. 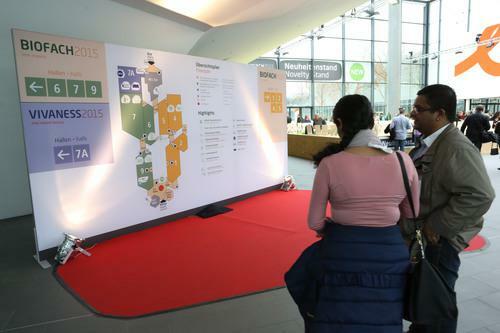 The key feature of Biofach 2016 will be the bridges built between the olive oil, vegan and wine Worlds of Experience and out-of-home and communal catering to give both exhibitors and visitors even more added value. 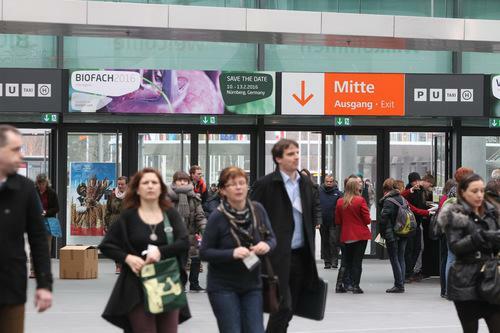 Over 2,400 exhibitors are expected at Biofach and Vivaness altogether, with 200 of these to appear at the International Trade Fair for Natural Personal Care. What is consumer decision making factors buying olive oil in supermarkets?